I can’t even tell you how many times I have been somewhere, at a function, a work event, movie theater, restaurant, etc., and I have wished I had my hand sanitizer with me! 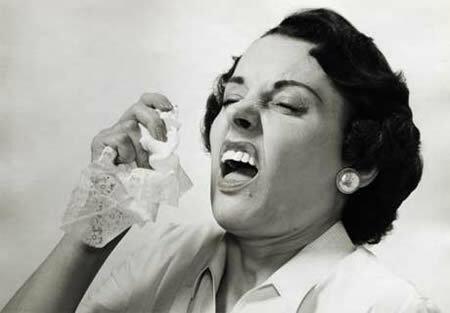 I don’t like to think of myself as a “germ-o-phobe,” but I do take notice of the person (who’s usually sitting behind me somewhere) that sneezes constantly or coughs without covering their mouth, or sneezes without using a hankie or even the sleeve of their elbow. Manners, people!! Lucky for me, this sanitizer comes in these tiny little 1.9 oz bottles that are totally convenient for me to put in every bag that I have for any occasion. I can carry one in a fancy clutch to match my little black dress, or I can clip one onto my gym bag and breathe easy. Heading off to school, I don’t have to worry about taking my sanitizer out of my purse to put in my backpack, because it’s already there. That’s what is so great about these little guys, you can have one with you at all times, and it’s the perfect companion for any event. I can’t control what other people do when they sneeze or cough (like striking them down with my “you should know better” stare), but I can whip out my hand sanitizer and rest assured that I killed any possible germs that might have made their way over to me.